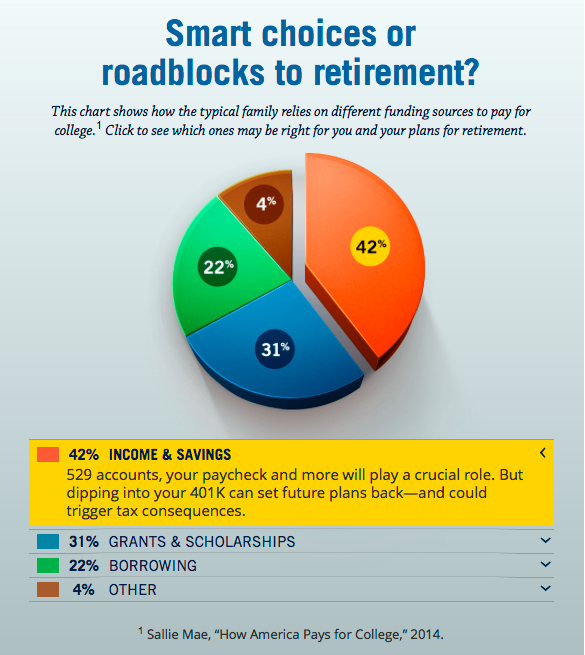 We teamed with Polygraph.cool to depict an interactive visualization of financial decisions made by recent college graduates. Paying for college is the ultimate test. Here’s your study guide. Learn how some families pay for tuition costs to make better decisions for yours. Web site on investing in the decade ahead. Video banner on global economy reform. Online video banner on foreign service careers.